If cascading waterfalls, pristine lakes, snowcapped peaks and alpine meadows carpeted in wildflowers are on your list of things to see in the Canadian Rockies, then a sightseeing tour in Banff, Alberta is for you. There are number of tour operators offering sightseeing tours that take guests to the most exceptional locations for photos, wildlife viewing, and nature walks! See Lake Louise and Moraine Lake, the Columbia Icefields, and historic landmarks in Banff. Learn about the history of Banff National Park from fully trained and knowledgeable guides and even get the chance to see the native wildlife. Many tour operators offer tours ranging from half- to full-day day hikes as well as longer multi-day hiking and walking tours. Many of these guided hikes and walks are offered not just out of Banff, but all over the Canadian Rockies, and can often be combined with other activities if you like. 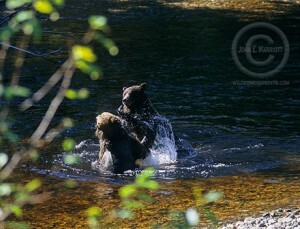 We can also recommend Banff Travel as a premiere sightseeing tour operator. 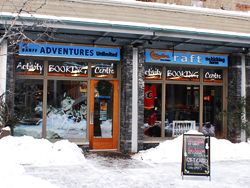 Banff Travel offers half- and full-day sightseeing tours of the Banff area with knowledgeable guides. Banff Travel also offers wildlife tours, including an evening wildlife viewing trip and a trip to a Grizzly bear refuge in Banff National Park. 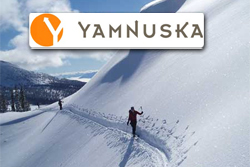 Yamnuska Mountain Adventures are another one of our favorite guided hiking and walking tour operators. Yamnuska offers a variety of tours throughout the Canadian Rockies, whether you’re looking for a leisurely afternoon outdoors or a multi-day trip in the alpine wilderness.